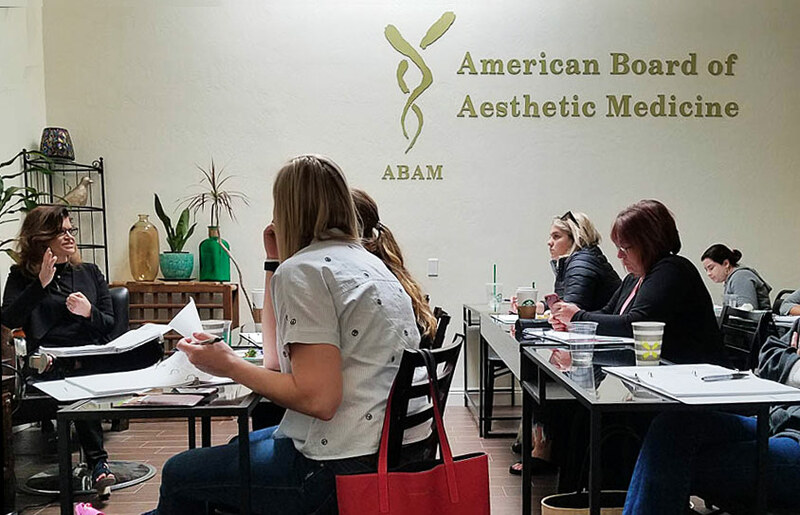 American Board of Aesthetic Medicine | ABAM: An official medical society dedicated to the training, practice and advancement of Aesthetic Medicine. Board Certification and Fellowship programs for physicians. Certified hands on aesthetic training courses: neuromodulator injection (Botox training, Xeomin training, Dysport training), dermal filler training (Restylane, Juvederm, Radiesse, Voluma, Sculptra), laser training / light therapy training (resurfacing, hair removal, tattoo removal, IPL), radiofrequency/RF training, regenerative medicine (PRP training, stem cells), sclerotherapy training, chemical peel training, hormonal replacement, and aesthetic medicine business training. All aesthetic medicine training is presented by physician experts at the forefront of their specialty. 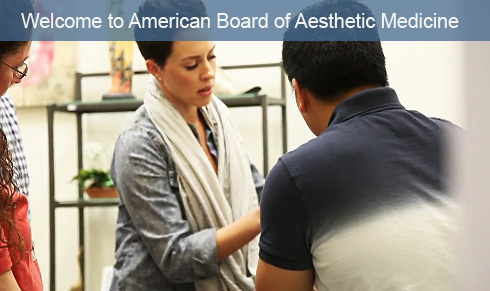 ABAM is the official medical society that is dedicated to the practice & advancement of Aesthetic Medicine. We represent & welcome all physicians and medical practitioners of aesthetic medicine regardless of specialties. 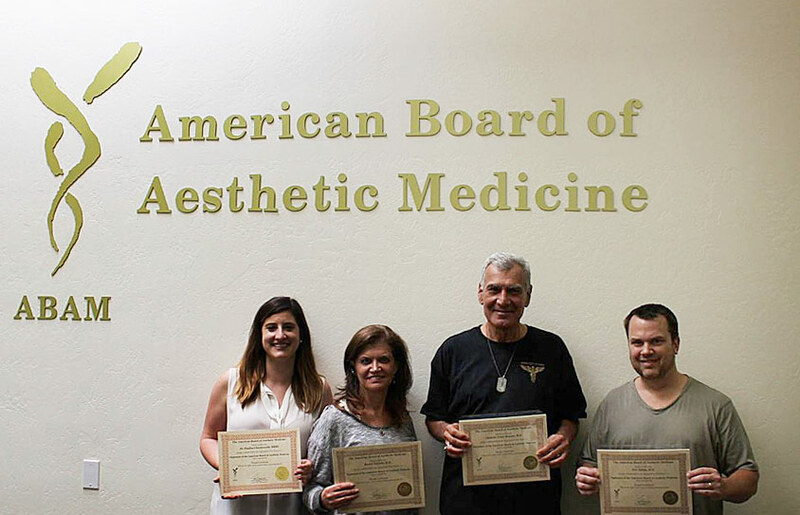 The mission of the ABAM is to provide the highest quality education & aesthetic medical training. We offer Board Certification and Fellowship to physicians & certified training courses in aesthetic medicine. Our experienced faculty members are experts in the art of aesthetic medicine. 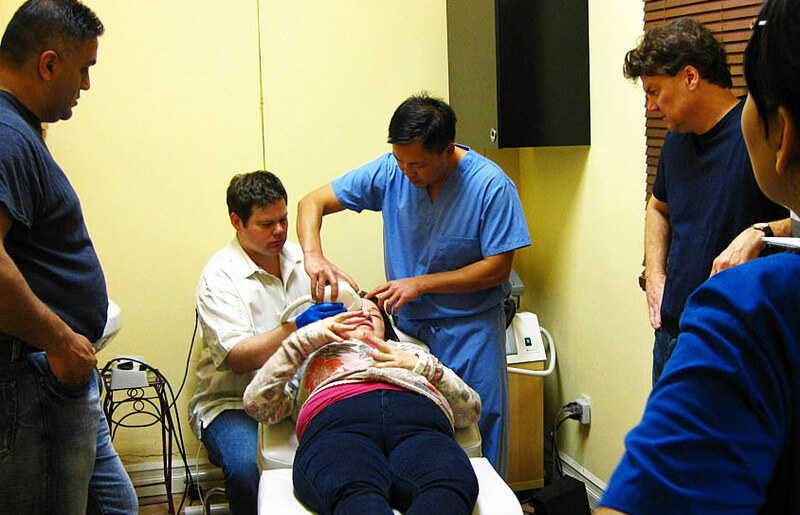 We provide aesthetic medicine training nationally & internationally. 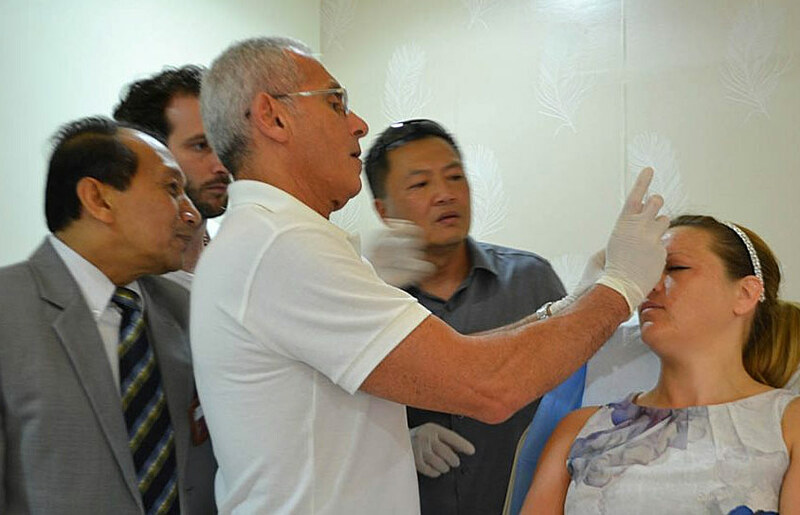 Our aesthetic medicine training courses are offered at regional training centers located in the U.S.A. (San Diego, New Jersey), Australia, Asia (Bangkok, Thailand), & the Middle East (Dubai/UAE, Iraq, Beirut/Lebanon).